 Revive Us Again from Liberty Baptist Church on Vimeo. Revived for a Purpose from Liberty Baptist Church on Vimeo. The Worth of a Soul from Liberty Baptist Church on Vimeo.